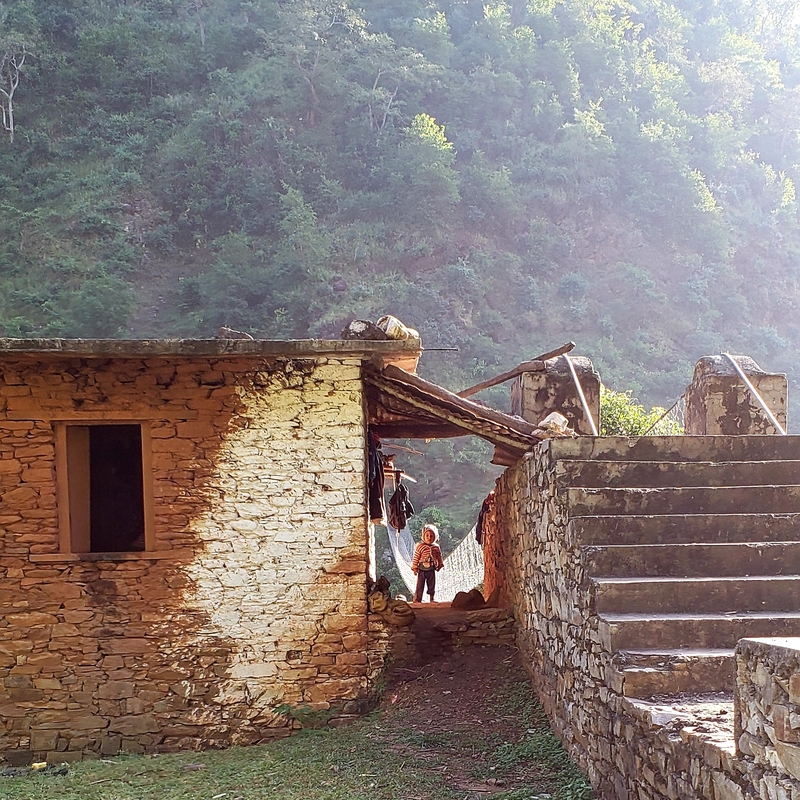 Beautiful Gate Foundation – Supporting indigenous efforts in Nepal to serve the disabled and marginalized. Beautiful Gate Foundation is a non-profit 501(c)(3) organization founded to support indigenous efforts in Nepal to serve the disabled and marginalized. We provide financial assistance for an organization that regularly cares for children with disabilities and heart defects. They receive patients from all corners of Nepal and help them navigate the medical system in Kathmandu, providing food and lodging during recovery. Beautiful Gate Foundation has been formed to offer direct financial assistance to these acute and ongoing efforts in Nepal. Your donation is tax deductible and will go 100 percent to serving the people of Nepal. Your donation is tax deductible and will go 100 percent to serving the people of Nepal. Questions? Please email Lauren directly at lauren@beautifulgatefoundation.org.